My biggest complaint right this minute is broken fingernails. I’ve been trying to grow my nails out, to get them all even, so I could get a no-chip manicure that will cost me thirty-five dollars, only last two weeks because that’s what nails do, they grow, then I’ll be irritated that I have to go back again to get a fill and who has that kind of time and money but damn, I don’t want tips and the no-chip lasts longer than the cheapie old-fashioned don’t touch anything with your drying nails technique so it’s totally worth it and I love pretty nails. First my right thumb nail broke. Then the opposite hand ring finger nail split. 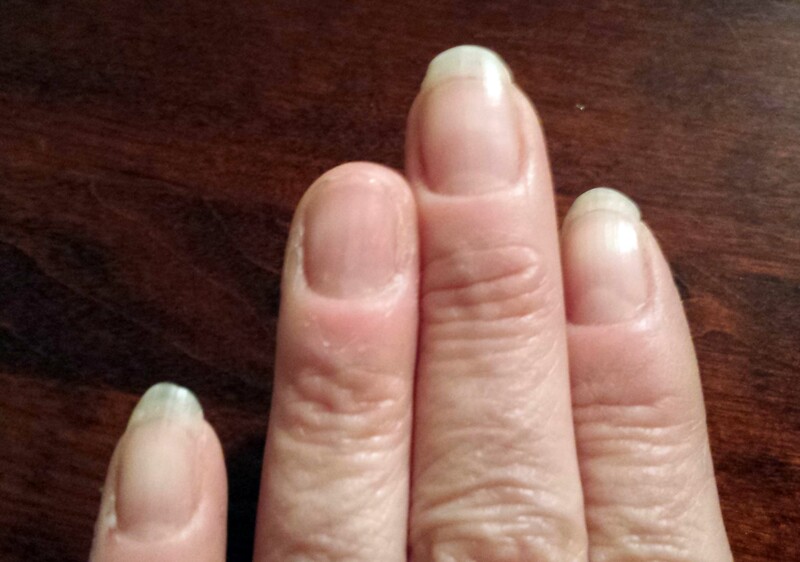 You know I’m going to have to trim each of the remaining nails down and start growing them out again. I’m lucky I can type at all considering the imbalance of nail lengths. Now, you know that is NOT my biggest complaint right this minute. You KNOW there are bigger things on my mind. But this one, this silly superficial fingernail problem is one I can share. I know you know. Maybe not about fingernails, but something similarly shallow. Believe it or not, I do have a point. Social media has made complaining a daily duty. I FaceBook therefore I overshare. I tweet therefore I #whine. I text therefore I SMH. Venting releases tension. We can vent over the small stuff. Come on, despite the book, it’s NOT all small stuff. Some of life’s distress is kind of major and not something to be publicly declared. But the little things, the small stuff, the First World Problems, those are worthy of a post. A like. A comment. A share. Venting publicly is therapeutic. It seems proactive, it feels like problem-solving. Everyone has an opinion, an experience, an “OMG, IKR”. In this way, we are not alone. We find comfort in that. We know our issues are selfish and petty and minor compared to the second, third and fourth world problems. But the ones we can complain about, the ones that don’t matter, they bring us together in a way the big things tend to divide. This entry was posted in It's all about me, It's all about You and tagged #FWP, First World Problems, Mary Lamphere. Bookmark the permalink.